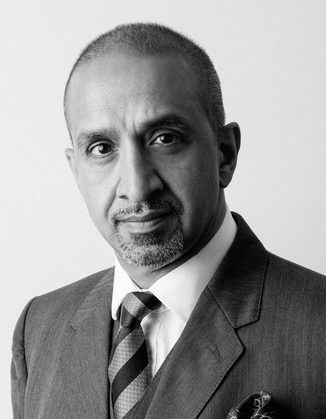 Zafar Ali QC is a highly experienced defence advocate, international arbitrator and mediator with a military background. Described by the Legal 500 as a barrister who ‘stands out’, a ‘well-prepared and meticulous advocate’ who is a ‘flawless courtroom performer’. He specialises in grave criminal allegations including: terrorism, homicide, international drugs conspiracies, money laundering and complex fraud including commercial tax fraud against HMRC.